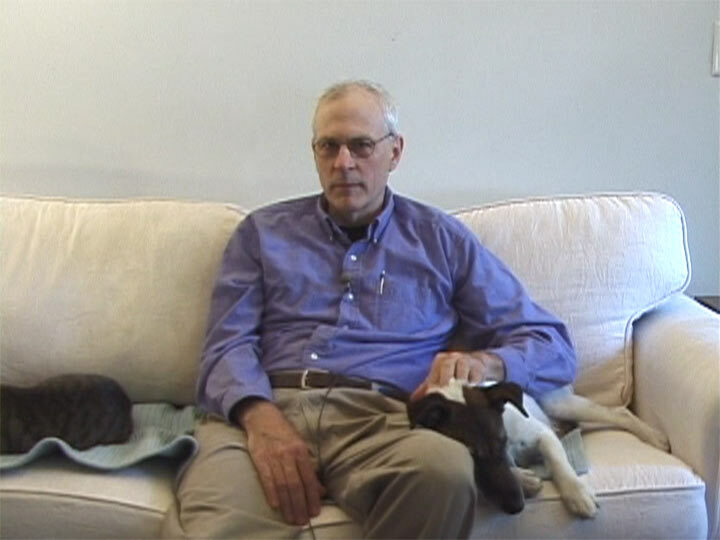 Parry Teasdale is one of the founding members of the video art collective Videofreex, which was active in the 1960s and 70s. In this extensive two-part interview Teasdale explores the collective’s motivations and endeavors, which embodied the social and political concerns of the period. In part one of this conversation, Teasdale discusses the events that catalyzed the formation of the Videofreex, as well as the important points of contact the group had with other leaders in the video community, such as Ken Marsh and John Marley. Teasdale shares stories of meeting David Cort, a fellow Videofreex founder, at the Woodstock festival of 1969; the exciting challenges raised by the newly developing medium of video; and the tensions that arose between the Videofreex and the broadcast network CBS. In the interview, Teasdale also describes the various phases of the Videofreex’s evolution, and the group’s move from Soho in New York City to upstate New York in 1971. His anecdotes offer a rich and complex picture of the Videofreex as individuals deeply invested in the idea of collaborative work. Teasdale conveys the importance of disagreement and difference to the ethos of the group—a through-line that revises mischaracterizations of the group as a hippie commune. Part two of this interview delves into the division between mainstream television and the revolutionary possibilities of amateur broadcast television. In this conversation, Teasdale expounds further upon the formation of Mediabus, the Videofreex relocation to Maple Tree Farm in upstate New York, and the myriad video workshops, educational programs, and scripted enactments that came to define the their collaborative work of the 1970s. Teasdale discusses the Freex working relationship with Abbie Hoffman, their involvement with Radical Software, and the significance of having created an interview with Fred Hampton just before his untimely death. Teasdale reflects on his commitment to video, and expresses his hope that the Videofreex history serves as a reminder of alternatives to mainstream media that can operate as accesible platforms of expression. Interview conducted by Pamela Jean Smith in July of 2005, edited in 2014.